Chances are many of you are not going to be in the path of totality for the Solar Eclipse. There are also shortages of eye protection for the event, but nobody panic! 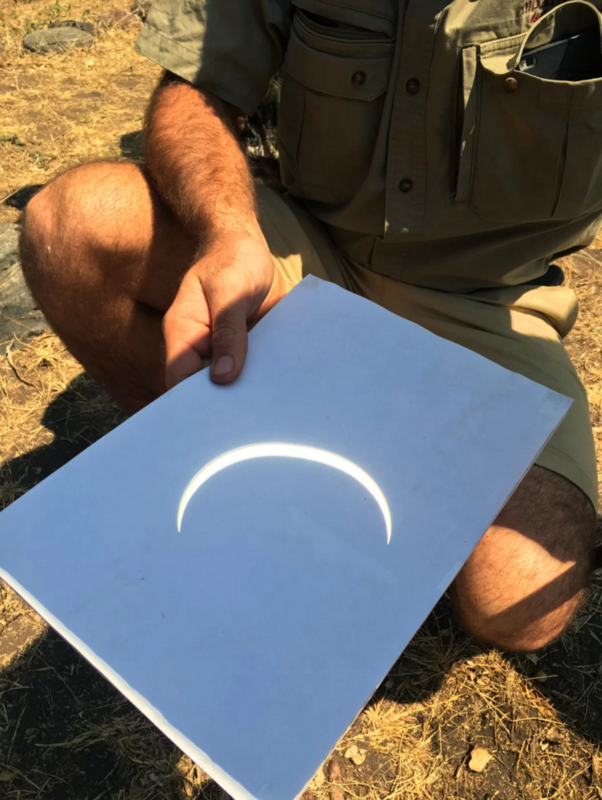 Here are a few ways to experience the eclipse if your solar glasses don’t come in time, and here’s an article that tells you how to watch the Eclipse no matter where you are in the world. You’re welcome. 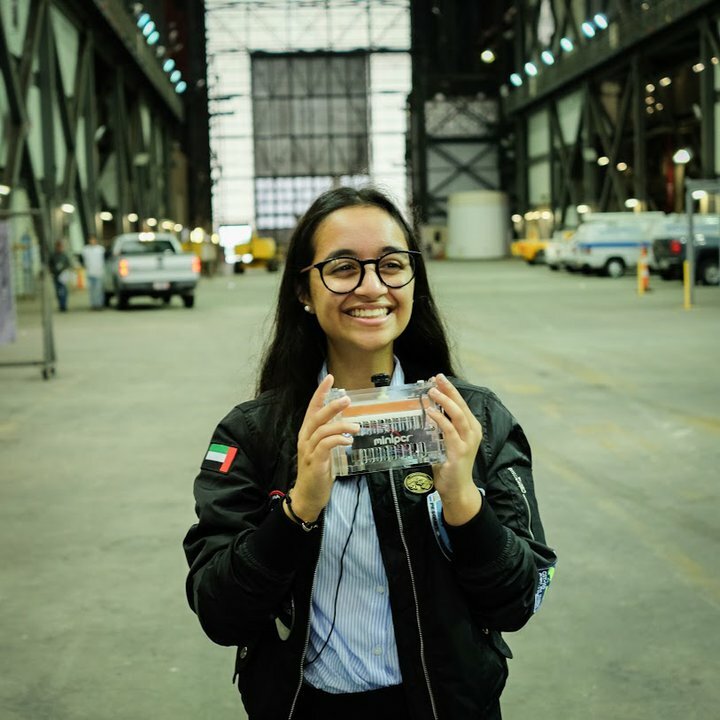 Alia Al Mansoori, a high school student from Dubai, got to watch her DNA experiment launch into space as it headed toward the ISS this last Monday. Alia won the first International Genes in Space competition. 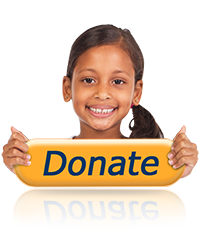 Boeing and miniPCR are funding the initiative that encourages young STEM students. The competition is open to students in grades 7 through 12 and gives students the opportunity to design DNA experiments that could be performed by astronauts aboard the space station. Read more about Alia, her experiment, and the competition at the Genes in Space blog. The goal of the Citizen Scientific Workshop is to “make the adventure of science and making available to everyone.” Partnering with a local botanical garden, the team began to build robots that could inspire technology and conservation. Summer is winding down and school is just around the corner, so our team over at MathCON thought you might appreciate a list of movies to binge your way out of summer vacation. The twist? 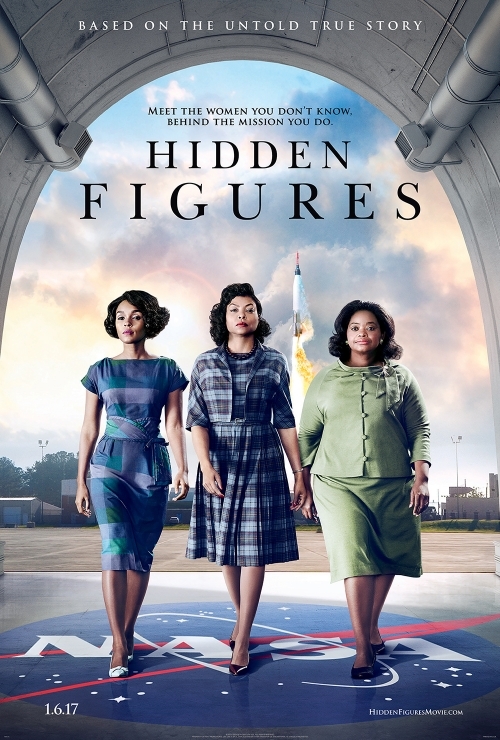 All of the films have something to do with mathematics, and how #MathCONnects!